Owning a business these days means that you have to be ready for some serious competition, especially if you want to bring your business over to the internet to gain more customers. You may have wondered how established companies all over the world came to the stage where they are now, and believe it or not the answer lies on how they branded their products. 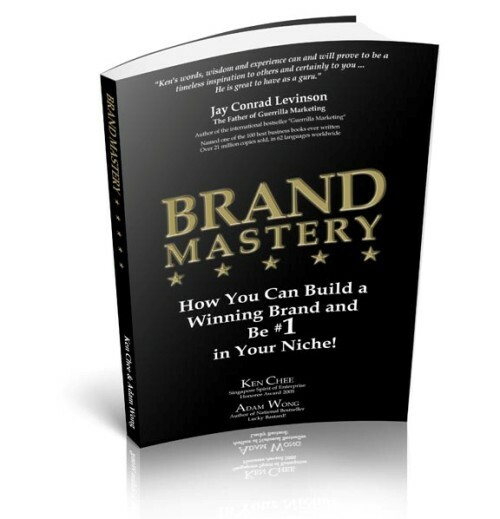 Branding is actually something that has been around for quite a while now, and a lot of companies rely on it to establish a solid customer base and gain loyal following. If you have been doing business for some time you will know that having an established brand that customers can relate to is crucial to the success of your business. In fact, how people perceive your products through the image that you project with your brand will spell out your success or failure. You can just imagine how many companies vie for consumer attention in a given niche, and it is important that you get a strong foot hold in the market before your competitors do. So what advantages can you get with an established brand? First and foremost is income and sales revenue. The more customers that are drawn to your products, the more sales that you will make which of course will result in more profits for your company. Second, can you just imagine how many people your loyal customers recommend your products to? Word of mouth recommendations is by far one of the best ways to gain customers, and you need to be able to have an established and reliable brand name that customers can associate with before you can even begin to tap that vast market. You may have noticed how companies in the big leagues often come up with innovative ideas to market their products, and this is exactly what branding is all about. A solid marketing strategy that aims to instill your company’s name to your customers is needed for you to stay ahead of the competition. Once you are able to achieve this, you can watch how your small business turns into a company that has higher revenues than any other business in your niche. Branding experts are always the best sources of advice and strategies when planning to launch a massive campaign to introduce your company to the market, and it would really be beneficial for you to hire the services of a branding expert who knows what he or she is doing. This will doubly ensure your company’s success and lock in the profits that you have just been dreaming about before.